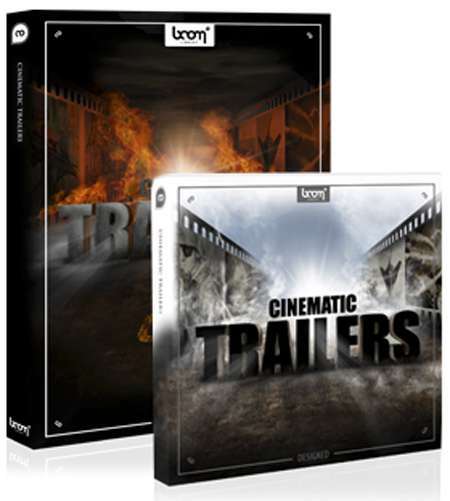 CONTEST: Win a Sound Effects Pack from Boom Library! Update With Winners CONTEST: Win a Sound Effects Pack from Boom Library! 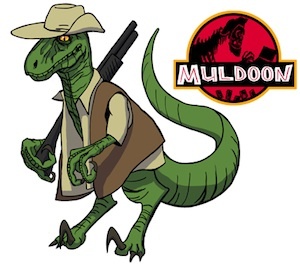 Hello ladies and gents, Muldoon here and wow... I knew we had creatives in the AICN audience, but did not expect the flood of entries I received for this latest contest. Contests like this are great, where I have the pleasure of making two individuals' day better, but the sad reality of letting everyone else know that they did not win... (which is no fun). As there were around 125 email submissions in just those few days leading to Friday, it was an incredibly tough call, considering the volume of great ideas I was able to see from folks. 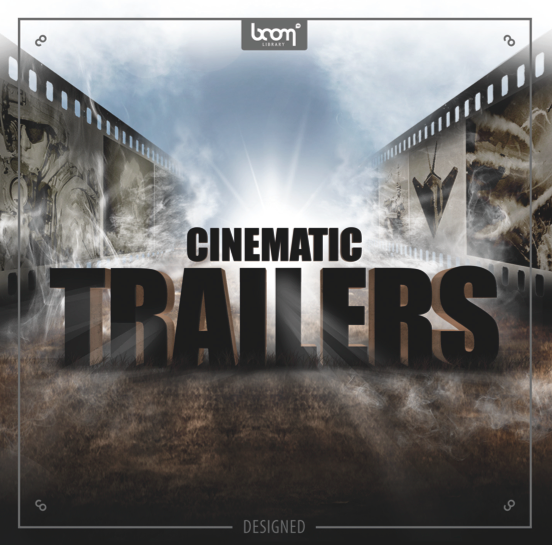 Movies, web-series, audio books, installations... you name it, I read it. If you submitted an entry and did not get a response from me (from today), then please do reach out as I have a little something to give you that may or may not be of use, but is still pretty cool nonetheless. Movies can be iconic and many things contribute to their iconography cinematography, direction, score and specifically sound design. Imagine watching the fight in Marion’s bar in "Raiders of the Lost Ark" without such beautiful sound design. Imagine the entire movie “Aliens" or “The Birds". Sound design can make or break a movie. If your film has the wrong sound design it can take the audience entire out of the movie. it is woven into the production where is seems almost natural. The human ear has never heard dinosaurs before, but after watching "Jurassic Park" we can all swear that we have heard a T-Rex roar. Gary Rydstrom was tasked with making the T-Rex sound real and mixed numerous real animal sounds to do so. He placed T-Rex into our recognized audial spectrum. That is what sound design can do, transform a movie from a simple story to a tangible event of our lives. I am specifically interested in this set and have seen them online but do not have the money to buy them. I am planning on making a horror film that needs to be grounded in reality. Even the antagonists in my story, though seemingly ethereal, need to belong to this world since this is from where they came. I am hoping to turn this into a horror franchise of sorts, numerous short films and some feature length movies telling different tales of horror and suspense. The main feature we are working on will do for your house and your neighborhood what Jaws did for the Ocean and the Beach….hopefully. 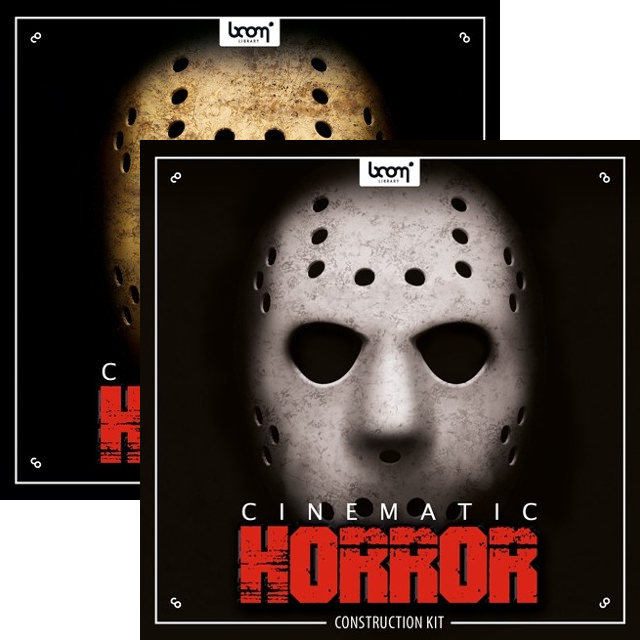 I have always been a big horror fan, specifically psychological horror and these sound design products would take my films from low budget scary films to truly frightening and immersive films. The best example that comes to mind of sound design used in a film is Saving Private Ryan. As a veteran I look for the authenticity in movies dealing with the military. "Saving Private Ryan" was spot on and the sound design was a MAJOR contributing factor to that. Simply the landing on Omaha beach in the opening sequence was so rife with authentic and accurate sounds that work seamlessly with the image. That type of scene, tried similarly in many movies, could have been a cacophony of noise overlaid too much to the point of distraction. The sound design in that opening scene was perfect. From the ricocheting bullets to the exploding mortars to the dipping below and raising above the water as soldiers tried to get on shore just magical and so powerful. I was serving when I first saw "Saving Private Ryan" and it was such an emotional experience that I saw the movie three times and was emotionally overcome each time. The sound brings that layer of reality that pulls us into the film. There may not be a finer example. However, a subtle piece in the movie that many overlook was when the squad is walking through the French countryside and there is a close up of rain falling on the leaves. You heard the pattering of the rain and Gary Rydstrom once again blends the pattering rain into distant machine gun fire. That little bit of sound design calms you and immerses you in the country setting during a quiet rain and then pulls your ear and your mind into the horrors of more combat. Just beautiful. Those are just a few examples of why I feel "Saving Private Ryan" is the best example of Sound Design. You may find my request different from the other submissions you receive, but I would actually like to win the 2nd place prize. At our small Boys & Girls Club we are teaching the kids stop motion animation and it would be amazing to have professional sound effects on our computer to help these kids create some great stuff. Because we don’t have the latest hi-tech cameras, lights or rigs, our short films don’t always have the best production value visually; but to have great sound, that would be something the kids could really be proud of. I must be honest and tell you that we don’t have the kids do horror, so that is not a sound pack that I would need. My personal favorites in sound design are found in Star Wars IV, Raiders of the Lost Ark, and Guardians of Galaxy. When I started working at the Club, I introduced filmmaking and animation programs to the kids and love helping them find their passion. While I read some rather incredible emails, I feel confident these packs from Boom Library will be going to great homes. If you didn't win, just know there will be more fun contests coming to AICN in the near future! Hello ladies and gentlemen, Muldoon here with a pretty cool contest for the filmmakers in the AICN audience. For the past four or five years I’ve had the opportunity to screen incredible films each week with SATURDAY SHORTS, so I’m fully aware we have passionate creatives floating out there, and well… this one’s for you. The kind folks at Boom Library have a gold mine of quality Sound Effects and have set us up with some cool sound effects prizes to give out to two lucky readers. Whether you’ve got a film set on a distant planet, in a spaceship, at a zoo, in the middle of a warzone, or you’re just looking for quality footsteps to help sell a shot, Boom Library should be on your radar. No, this isn’t any sort of promoted giveaway, but provided I’m sent short films almost daily, I simply thought this would be a fun opportunity to A) give back to the readers, B) get to hear a bit more from the filmmakers in the audience, and C) it’s just cool. So how do you win one of the prize packs above? In the body, simply include a paragraph about the importance of a quality sound design, how you would use these packs, or your favorite examples of sound design in a given film. The contest will end this Friday at 6PM CST, so best of luck to all those who enter! Special thanks to the team at Boom Library for the opportunity to share their work with a few lucky individuals!